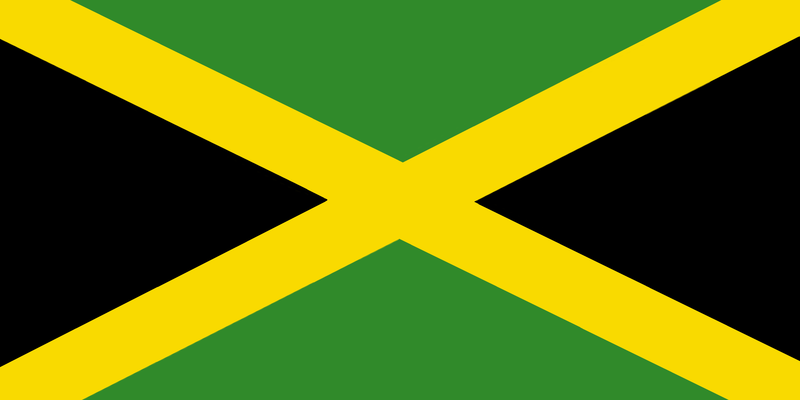 Love Jamaica? Have Jamaican flag on your products!! Check below the awesome Jamaican Flag graphics and associated products that we have in store for you to choose from for your use.